Brine Clutch Super Light head on a Brine Swizzle Scandium 60" shaft. Brine Clutch Super Light, designed to be light enough for attackmen but stiff enough for a face-off middie or punishing defenseman. A gradual offset forms a higher pocket and smoother release. The perfect punch provides great feel and control. Full Offset for maximum control. 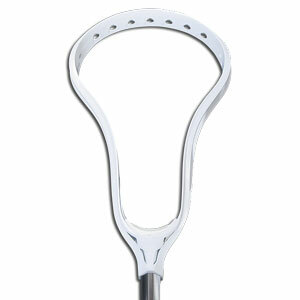 Brine Swizzle Scandium 60", prepare to dominate and look good doing it. Inspired by Mikey Powell's classic eye black symbol. Features an updated 3-D grip and a high-performance scandium alloy base. 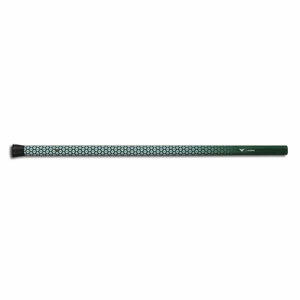 The result is a lightweight shaft with strength and durability. Zone Tak™ finish ensures a solid grip.